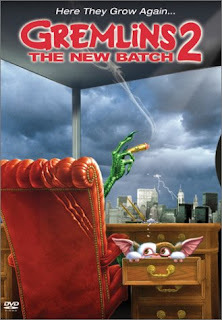 Movie sequels can be a real mixed blessing, sometimes they surpass expectations and are even better than the original but then there are those that don’t hold a candle to the first film and are written off as plain bad. Caught in-between are the sequels that do a great job continuing the series but still aren’t as great as the original and they have a tendency to sneak below the radar. So for this list, I’ll be counting down sequels that may not be as good as the original but are still very good on their own. 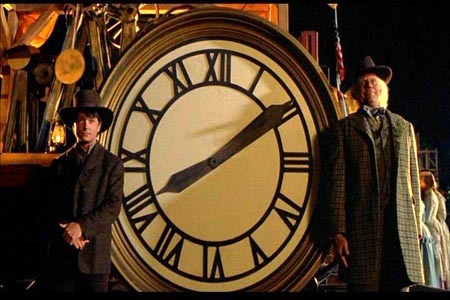 This is my top ten most underappreciated movie sequel countdown. 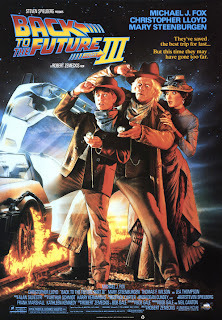 While “Back to the Future Part 2” was a fun and energetic, Sci-Fi adventure it just didn’t seem to capture the spirit of the original. Personally, I think Part 3 comes much closer, the story has heart and while it’s not as fast passed, it still has a lot of charm and I love that Doc. Brown gets most of the attention. He was always my favorite character from the series and his story in this film is great. It’s charming, enjoyable and is a satisfying ending to the series, not to be over looked. 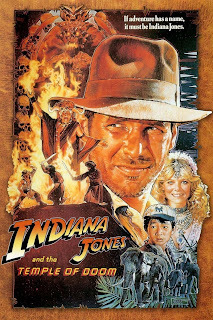 I’ll admit, this is the least good of the Indiana Jones trilogy but it certainly isn’t terrible either. 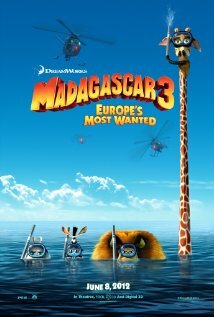 It’s just a fun, classy adventure flick, full of spectacles, excitement and even some really good comedy. Sure the films overtone is a little too dark for some and it doesn’t leave you with that same triumphant feeling like at the end of “The Last Crusade”. 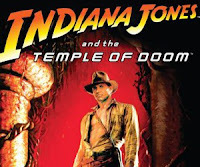 But there’s still nothing wrong with a wild and over the top adventure flick like this, it’s simply good old fashioned entertainment in one memorable package. You may think I’m crazy for including a film like this on my list but once again, I just feel like it’s not appreciated enough. 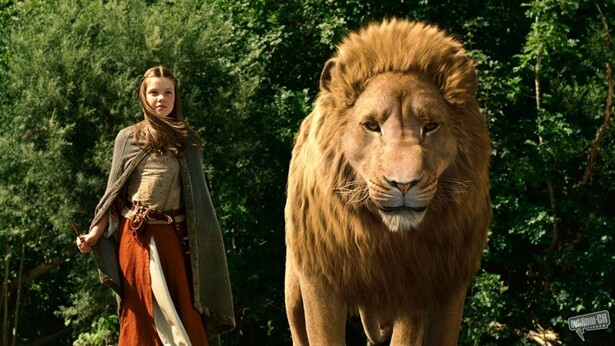 Family films today are just so frantic, so dark, and just so blotted that they lack any good qualities. 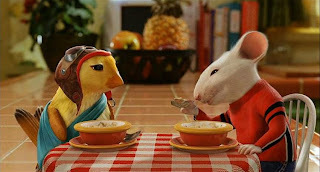 ”Stuart Little 2” on the other hand is just so gentle, sweet, and features a story that’s both competent and simplistic. There's also just enough visual flare and creativity to keep viewers entertained but it’s all presented in a way that doesn’t feel manipulative. It’s all very wholesome entertainment that comes off as just plain good for the heart and it’s the kind of film that I really wish more kids would be exposed to. You’d think that after the large fan base of the first Gremlins, the sequal would get more recognition, well then again, it’s not as subtle as the original and is extremely over the top. It might just be the wildest sequal I’ve ever seen, full of forth wall jokes, movie references and self paradise. But that’s what I like about this film, it’s just non-stop entertainment and even build’s on the original. We get a bunch of brand new gremlin characters that keep things feeling fresh and new, even the setting has gotten bigger and better than before. If you can get passed its mind-numbing overtones, you might just be able to have a really fun time with it. 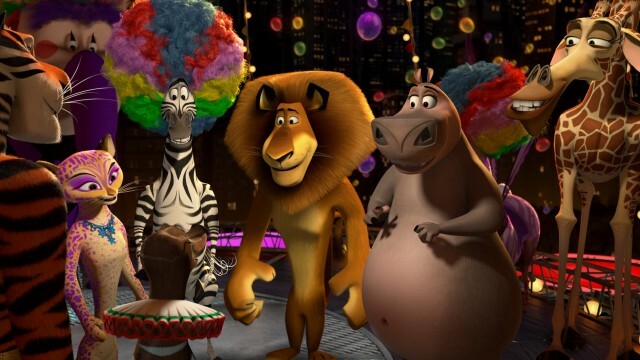 The Madagascar movie’s have a certain talent for taking everything that was great with its previous installment and making it even better with each new film, and this third entry in the series stands as solid family entertainment, with an ensemble of fun new characters, lots of energy, fast jokes and some dazzlingly colorful animation. It may not be up to par with films like "How to Train Your Dragon", but it is still very good entertainment for kids and even adults that are young at heart. 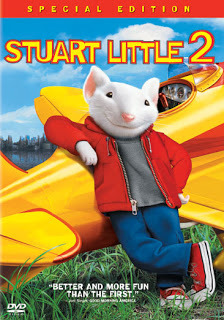 Now here’s a sequel that’s completely different from the original but awesome in its own unique way. 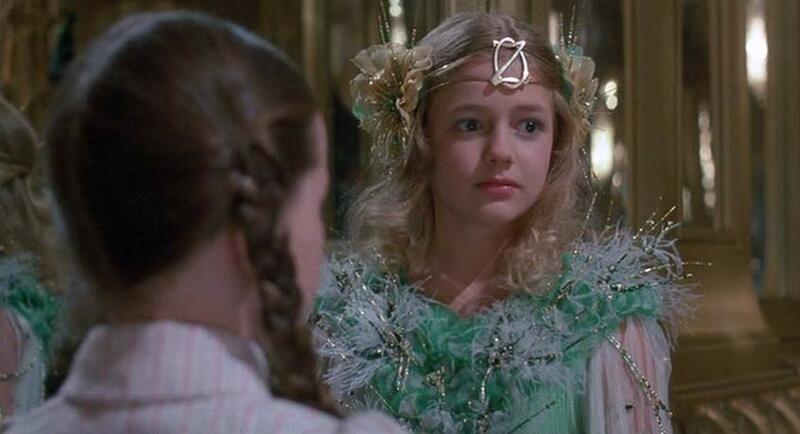 The first "Wizard of Oz" was a classic, nostalgic gem, full magic and joyful overtones. 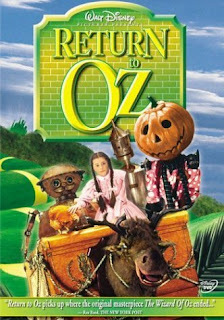 This sequel on the other hand is very dark and intense but also very imaginative and expands the world of Oz in an interesting new way. 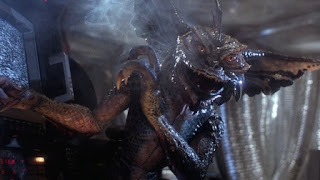 The effects are really cool, especially by 1980’s standards and the characters are still very likable. It may feel like a really depressing flick, especially compared to the original, but if you view it simply as an individual, fantasy adventure from the 80’s, then you may find it to be a fun, dark, thrill ride. 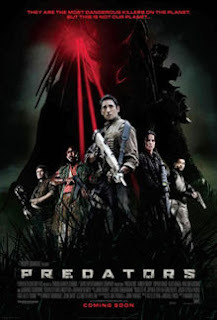 After countless bad sequels and spinoffs, the Predator finally got an awesome sequal that it absolutely disserved. 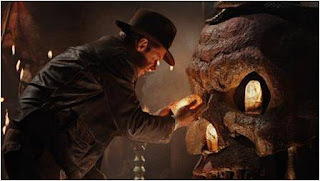 It stays true to the source material, keeps the jungle setting alive but also gives it a new twist and expands on the universe that this creature came from. It does everything that a good sequal should do but for some reason it’s just not appreciated that much and is regarded as average. 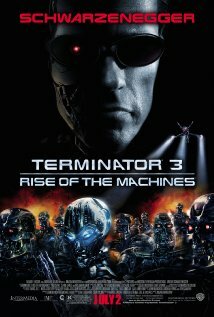 Well, to each his own, but personally, I think this film outdid itself and continued the franchise in a stylish new direction that completely revives this dying series. The first Wayne’s World is one of my favorite comedies of all time and it just get’s funnier every time I watch it. I’m sure it was challenging to capture that same charismatic charm and laughter a second time around but this sequel sure gives it a damn good try. The characters are still just as endearing as ever, the plot is completely fresh and new and it even delivers some really funny new jokes. 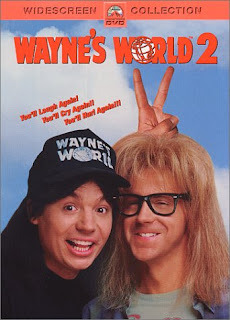 Sure some things are recycled from the original but their so minor that it hardly matters, I still think this is one of the funniest comedy sequels of all time. Granted this movie is following on the heels of two of the best Sci-Fi movies of all time and it makes this film seem very week by comparison. 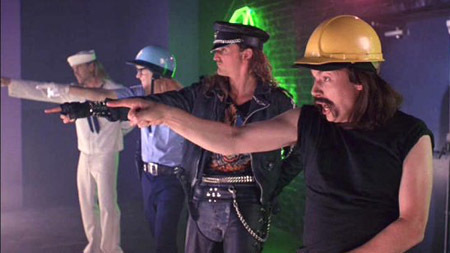 However, if you look at this as just a fun action movie, then it’s an absolute blast. Plus, there’s still enough smart writing and character traits that keep it from just being dumb entertainment. It’s certainly not as thought provoking as the first two but if you simply want a good action flick, then this movie is entertaining as hell. 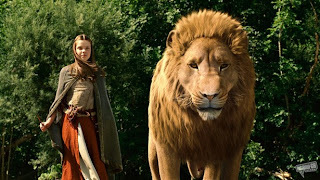 Even though I love the first “Chronicles of Narnia”, I still consider this to be a very close sequal. 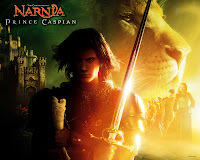 The story is bigger, the characters go through new internal battles, the morals are very effective without being shoved in your face and the action scenes are thrilling. 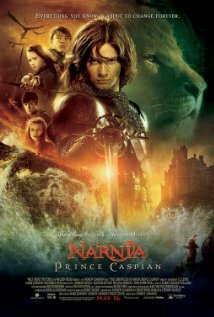 Most people dismiss this one because it comes off like a tamer version of the “Lord of the Rings” Movies, but that’s why I like it, this is an adventure that the whole family can enjoy but it still presents the world of Narnia in a more mature manner then its predecessor. It's a big spectcale and the story can certainly hold your interest. For all this and more, I consider this to be a very underappreciated sequal that certainly deserves more attention.